HUNGER STRIKE COMMEMORATION: 4pm Saturday 10 June. Mass in Cathedral of SS. Patrick & Felim, Cavan. Assemble for commemoration outside Cathedral after Mass to proceed through the town to monument at Courthouse. Followed by function in the Farnham Arms Hotel, Cavan. Prominent speakers. All hunger strike banners welcome. 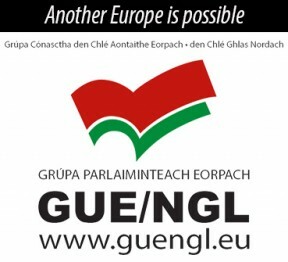 LEINSTER CÚIGE MEETING: 2pm-4pm Saturday 10 June, Teachers' Club, Parnell Square. LEINSTER HUNGER STRIKE COMMITTEE MEETING: 4pm-5pm Saturday 10 June, Teachers' Club, Parnell Square. RACE NIGHT: Tallaght Sinn Fein, Molloy's pub, 8.30 June 16. 31/05/2006. Winning numbers: 7,13,16,20 Two winners €50, Conal Thompson Ard Mc Cool, Stranorlar and Jenny Thompson, Drumboe, Stranorlar. No Jackpot winner.